Entering the National Dog Portrait Awards is easy. Simply click on the Booking Link below and select a date and time. 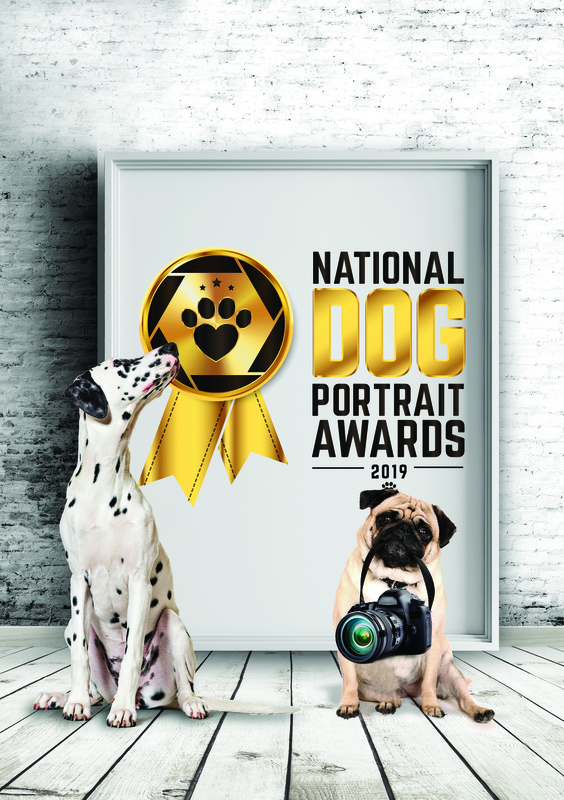 On the day of your shoot, bring your dog to the studio looking their best and we will take your (potentially award-winning) portrait. You can discuss beforehand what kind of portrait you have in mind. You can include props or you can keep it simple, whatever you think will show off their personality to the full. The photoshoot will be an experience. You or even the whole family can join in if you like. It has to be a portrait of your dog alone that is entered for the competition though. At the end of your shoot we will book you in for a private viewing of your pictures on a large projection screen (usually a week later). You can also pick any others that you’d like to buy as prints or portraits but there’s no obligation to purchase.